BHA to help renew skin, minimise pores and combat redness. Absorbing quickly into the skin, the leave-on exfoliant targets both the skin's surface and deep down, sloughing away dulling dead skin cells whilst penetrating inside the pore to reshape and unclog deep within. 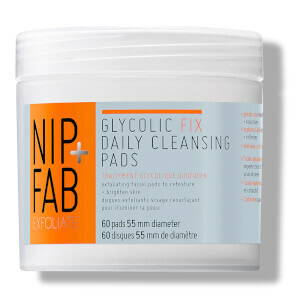 Redness and blemishes are targeted and blackheads and acne are immediately reduced. The formula targets imperfections and expertly unclogs pore so skin feels clarified, calmed and smooth. Its water-light texture delivers deep exfoliation without irritating the skin; enlarged pores decrease for a smoother, more refined complexion and redness from acne lesions looks noticeably better. Salicylic acid harnesses antioxidant properties so skin feels healthy and protected. its an amazing product.did not experience any tingling irritation.definately recommend this.